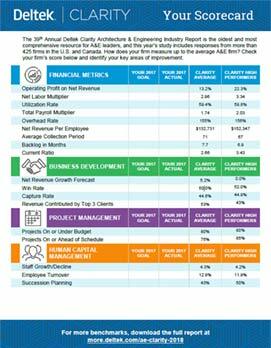 Get the latest A&E industry benchmarks, future trends and historical analysis for key areas of your business including financial management, business development, project management, and human capital management. 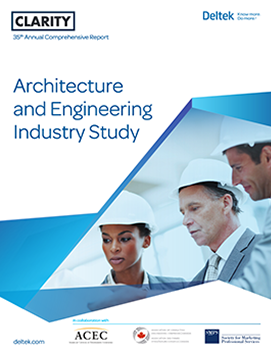 Download the free report today. 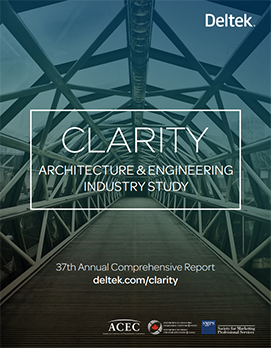 The 39th Annual Deltek Clarity A&E Industry Report is an in-depth snapshot of today’s architectural and engineering industry landscape. 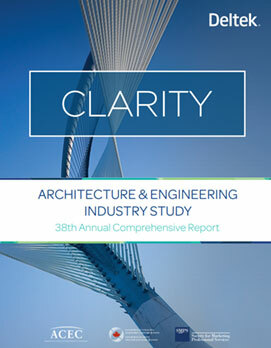 Join us as we unveil the overall results of the 39th Annual Deltek Clarity A&E Industry Study. You’ll walk away with a deeper understanding of the current challenges facing the A&E industry, the key initiatives that will impact your business now and into the future, and how your firm measures up against A&E-specific KPIs. 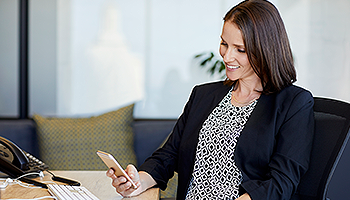 Get clarity on the financial benchmarks and performance metrics that matter most for your A&E firm. 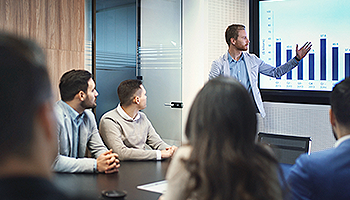 During this session, we’ll focus on top financial challenges; key performance benchmarks; overall A&E financial performance; and provide answers to your most pressing financial questions. 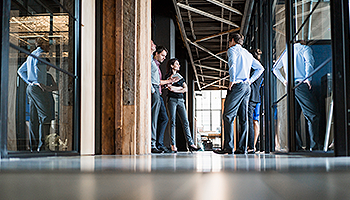 Join us for an in-depth overview of the key business development metrics, market trends and top challenges impacting your firm now and into the future. 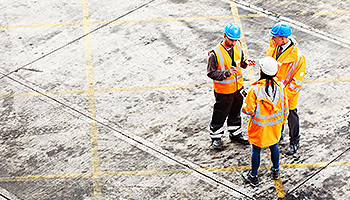 How does your firm measure up to others in the industry when it comes to project management? 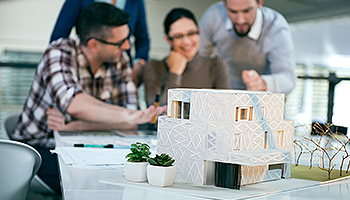 Join us to discover how your firm’s project management performance is impacting your bottom line and where your team can make the most impactful improvements. The war for talent rages on! 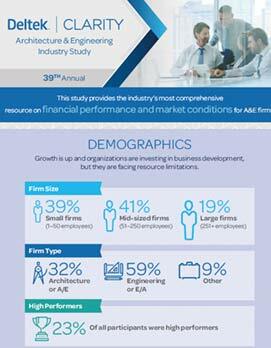 Join us for a deep dive of the results of the 39th Annual Deltek Clarity A&E Industry Study and discover the top challenges firms are facing related to recruiting and retaining the best and brightest in the industry to deliver successful projects. 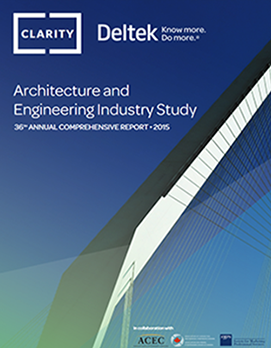 See how Deltek Clarity helps Life Cycle Engineering benchmark against best-in-class firms.